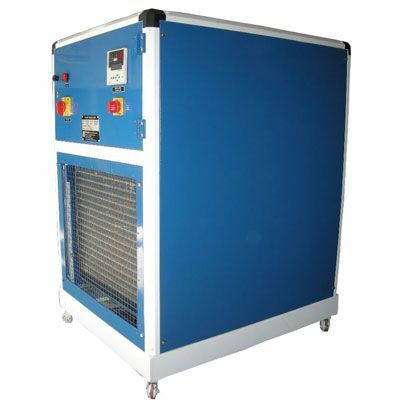 Herambh Coolingz is expertise in offering Panel Cooler that is available with vapour compressor refrigeration system. 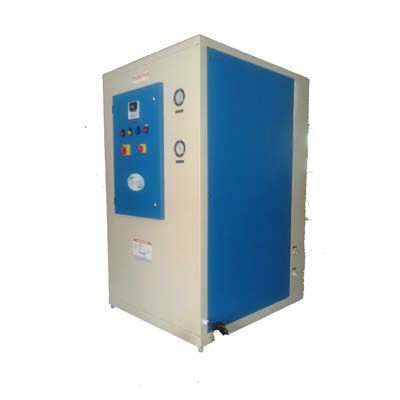 It is suitable for controlling humidity, temperature and cleanliness inside control panel of several machineries. 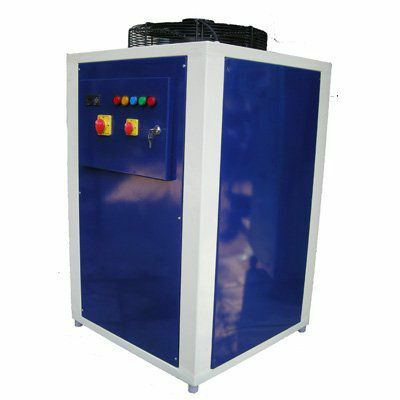 These coolers are especially manufactured as per the advanced technology and tools. 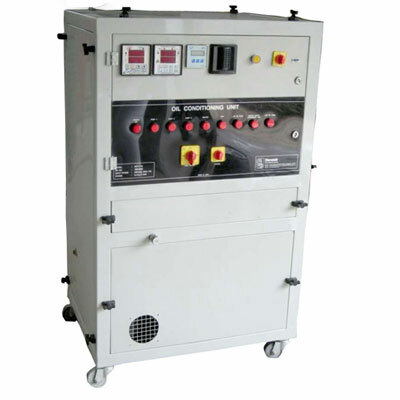 Processed under the strict supervision of skilled professionals, we are able to meet our customer’s demands. 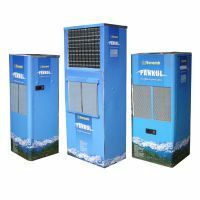 These are available with sheet metal body, condenser & cooling coil, and temperature controllers that make these coolers unparallel from others. 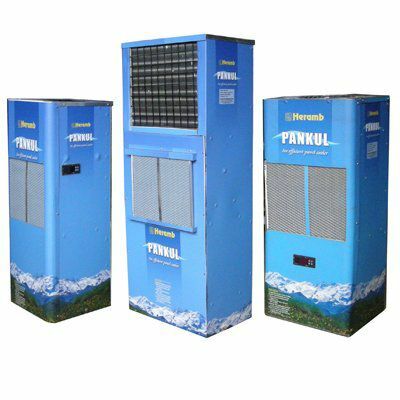 Owing to its excellent performance, easy operating system, low maintenance, and easy installation features, we have been considered as one of the reckoned Manufacturers, Exporters and WholesaleIndustrial Panel Coolers from Maharashtra, India. 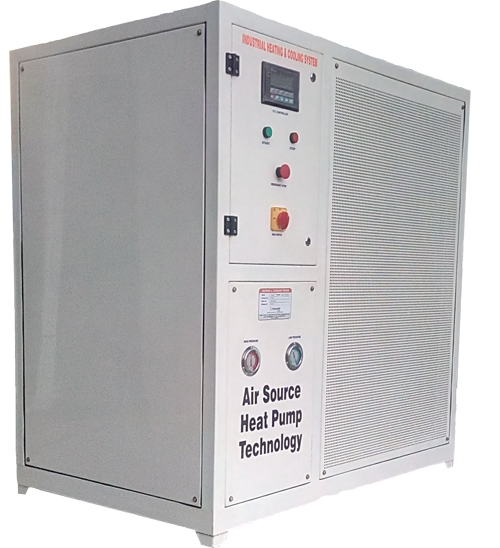 These blowers with ball bearing, thermistor for winding protection are designed to work at continuous duty cycle. 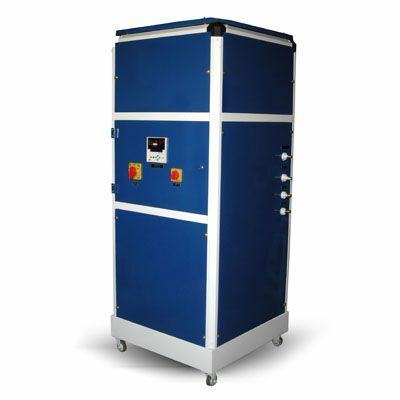 Capacity based on conditions: Evaporating 7.2oC condensing temperature 54oC & ambient temperature 38oC. 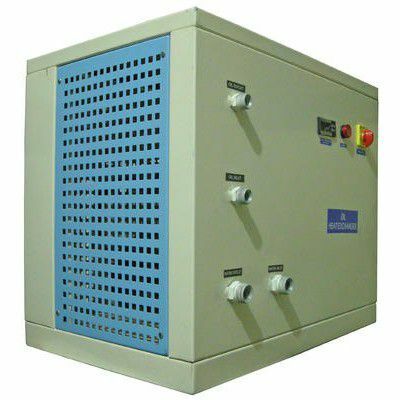 Why One Should Install The Solution? 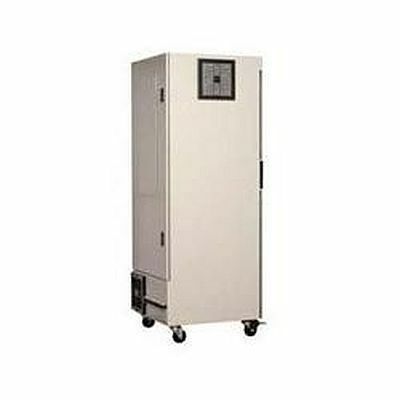 People mainly overlook the need of having a cooler for panels, which further welcome so many problems like overloading, short-circuit, etc. 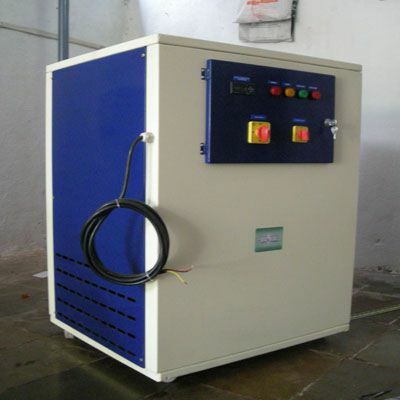 To calm the temperature down and to prevent any such condition, it is important to install the panel cooler. 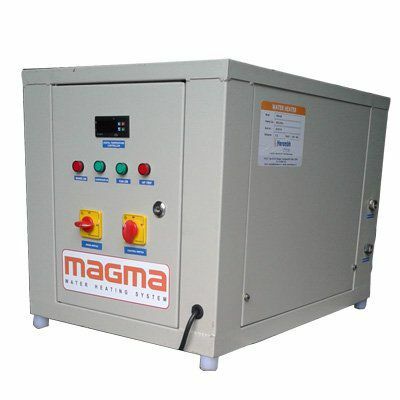 Being one of the most reputed Panel Cooler Manufacturers, we make sure that the need of our clients will get fulfilled from us.